Exceptional! 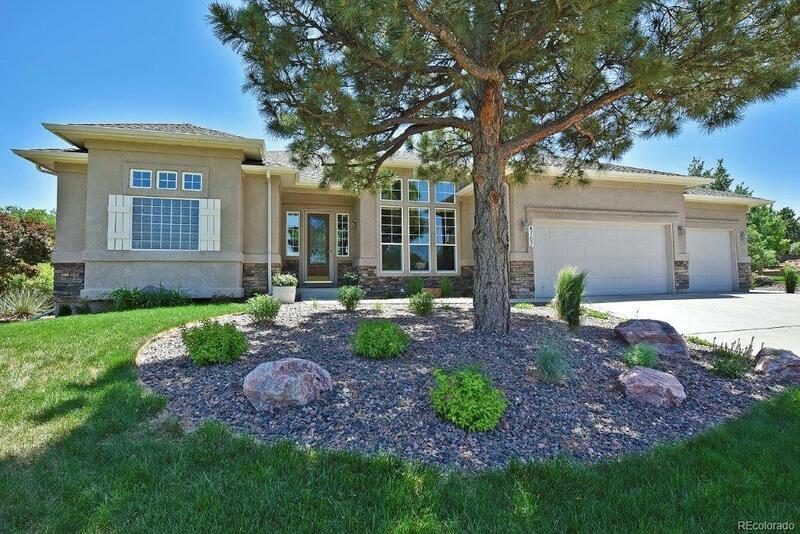 Classic custom rancher in University Heights! Huge and gorgeous updated kitchen, stainless appliances, induction cook top, double ovens, leathered granite. Double-sided fireplace in living and kitchen! Refinished hardwood throughout the main level! Open-Bright floor plan, perfect for entertaining. Main level great/living room. Stunning formal dining room with high ceiling. Bonus main level family/hearth room, gas fireplace, walk-out to deck. Main level master retreat, 5 piece and so much more! Offered by Re/Max Real Estate Group Inc.